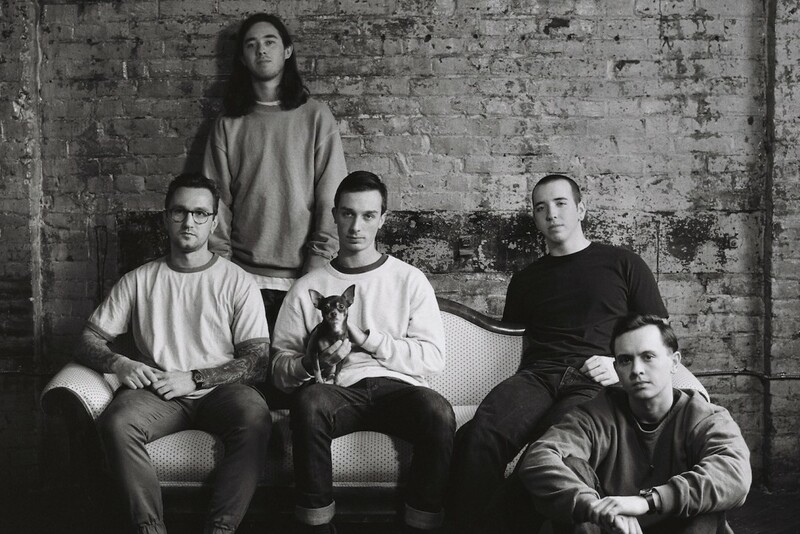 Citizen premiered a music video for their lastest single titled "Jet" over at Stereogum. "Jet" will be released on the bands upcoming record titled As You Please and is due out October 6, 2017 on Run For Cover Records. As You Please is the follow-up to Everybody Is Going To Heaven which was released in 2015. Music: Able Baker Fox: "Painted Shell"